More Than Aware (MTA) is purely volunteer driven. 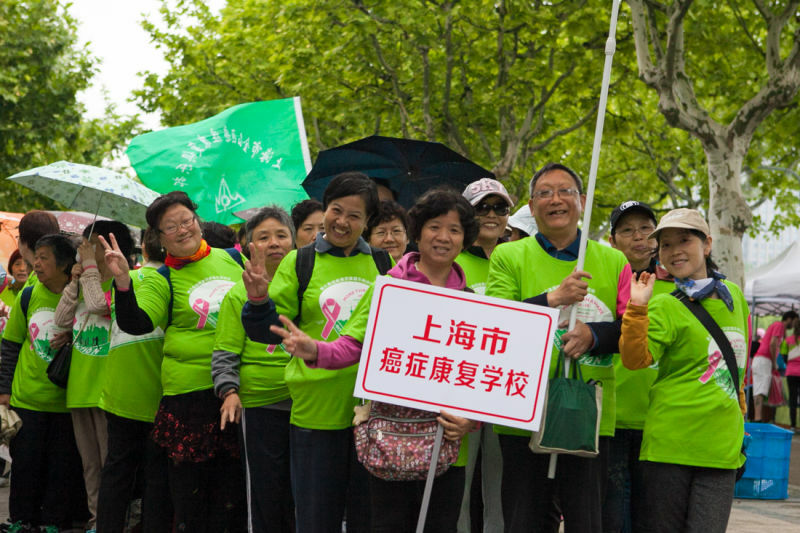 100% of our proceeds are donated directly to the Shanghai Cancer Recovery Club, a registered not-for-profit organization with 12,000 members, and a volunteer staff of 500. 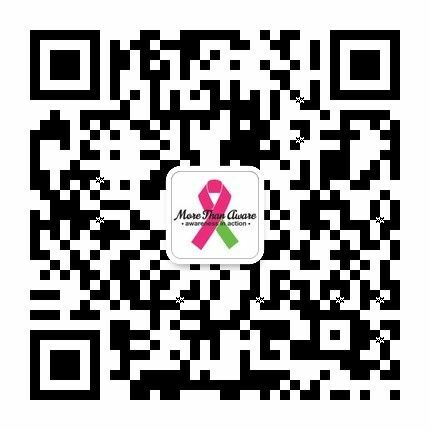 The club boasts of a 90% recovery rate of Breast Cancer patients through a holistic approach to wellness. 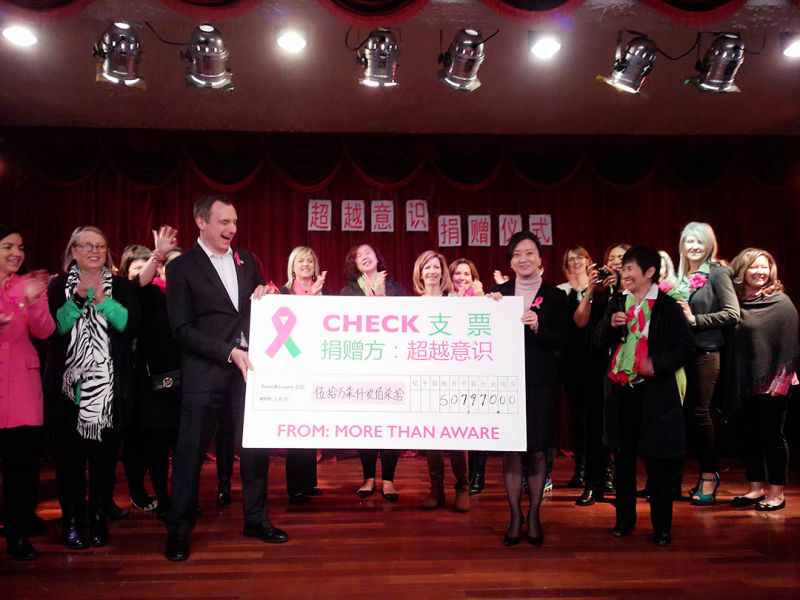 The Shanghai Cancer Recovery Club (SCRC) has 4,000 recovering Breast Cancer “Thrivers.” The “Shanghai Cancer Recovery Club” is More Than Aware’s long-term (government registered) partner. Like MTA, SCRC is also 100% volunteer based. Where Do MTA’s Funds Go? The SCRC has a three-week recovery program that teaches empowered self-care including: qigong (like taichi), exercise, nutrition, music & dance therapy, Chinese herbs, and massage therapy. During that time, they are given a support group of fellow breast cancer thrivers, educated on the recovery process and provided psychological counseling. All of which supports a proactive lifestyle- resulting in a 90% recovery rate of breast cancer, among the highest in the world.